We're known for our handmade pizza. We use only the highest quality ingredients. We start with our homemade crust and zesty sauce piled high with fresh ingredients (no soggy canned toppings used here). We use butcher quality meats and finish it all off with top of the line Grande cheeses. Want EXCLUSIVE ACCESS to special promotions and coupons? 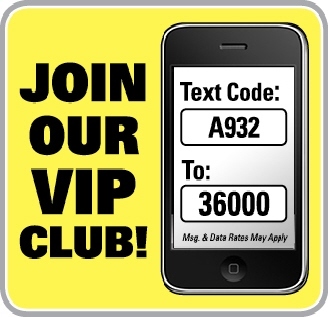 Just text "A932" to "36000" and you'll be signed up to have special offers for our VIP Customers sent directly to your phone! 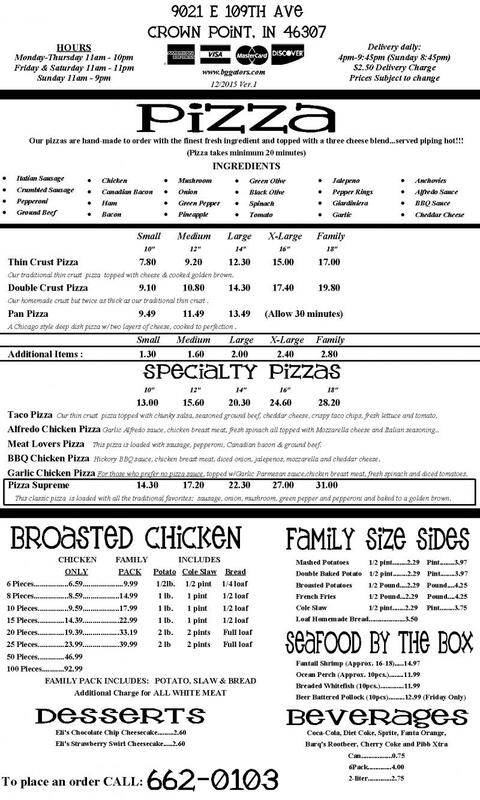 Just mention the coupon when ordering or show it on your phone when you pay. It's as easy as that. You can quit this program at anytime directly from your phone. Message and data rates may apply. 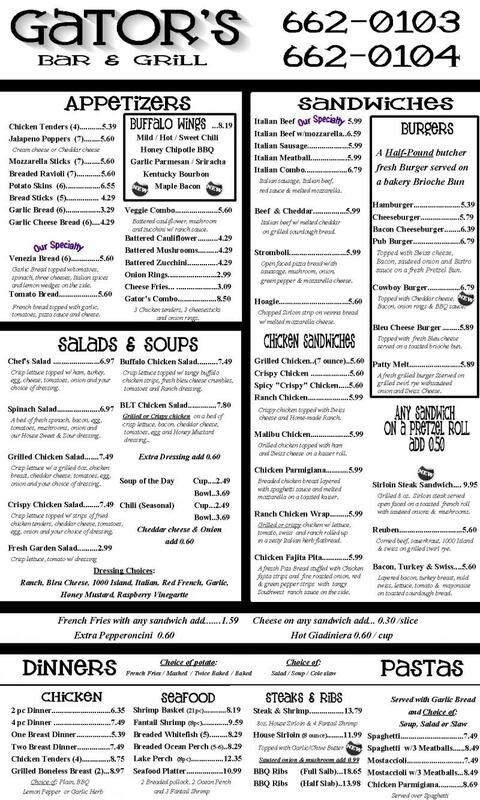 Copyright 2012 Gator's Bar & Grill. All rights reserved.